Make A Difference (MAD) Now is a registered 501c(3) award-winning non-profit that has developed a unique model to help impoverished children. Upending the status quo of accepting a large number of children but only providing basic necessities, MAD seeks to concentrate resources on a small number of children at a time helping them from primary school to college. Over the last eleven years, MAD has provided scholarships to hardworking, talented children from impoverished and war torn backgrounds. Additionally, MAD has created innovative programs and facilities for students ranging from educational outdoor trips, up-to-date science labs and technology centers, girls empowerment workshops, sports programs, and libraries. Join us on our mission to provide quality education to vulnerable children through scholarships, school improvement and career training programs. We invite you to volunteer with us, hike with us, donate or sponsor one or more of our students! It’s not uncommon to hear children complain about having to go to school. However, in many parts of the world—there are children who would give anything to sit in a classroom with a teacher who cares about their futures where they are surrounded by desks, chairs, books, and computers. This scenario represents a quality education, which is the single most important gateway to these children’s economic prosperity. Breaking the cycle of poverty in these communities starts with these children. MAD was founded in 2008 by Theresa Grant when she learned of the poor conditions of government schools in Tanzania. Most of these schools aren’t able to offer access to computers, books, English classes or even full-time teachers. What started in Tanzania has now expanded to Zambia, Burundi, Peru, Nepal and Syria. The organization's mission is to help end poverty by providing orphaned and impoverished children with quality education and care; creating responsible leaders who later transform that knowledge into impactful changes in their respective communities. Close to 70% of students in Tanzania don’t make it past primary school. Yet, 100% of MAD’s students have graduated from primary school and now are either in secondary school or in college working on their careers. They come from households making on average $30 a month and now these students have the earning potential of $1,000 or more per month due to the impact of MAD’s programs. MAD is always striving to create programs that challenge students to strive for excellence. The most recent addition to its roster is its MAD Computer Certificate Program for Girls. The program was established at the end of November 2018 and is conducted at a community center near Mount Kilimanjaro in Tanzania. Its specific goal is to help more girls obtain advanced education and knowledge through career development. Get fit, explore a new country, learn about a new culture and support children with the gift of education. All the money raised by hikers is used to pay for: school tuitions, required books, uniforms, health care, accommodation and meals for the students. Experience culture, cuisine and language while you work on projects that give back long term to the communities. Great for individuals traveling alone, families, and organizations. Lodging is amidst the snows of Kilimanjaro and just a few hours from the Serengeti. Our sponsorship program accommodates every budget starting at $35 as a partial sponsor. Sponsorship covers school fees, school supplies, meals, medical checkups and boarding. Without access to quality education, children can't progress towards a brighter future. Revo reflects back on his life just a few years ago and how it has changed. 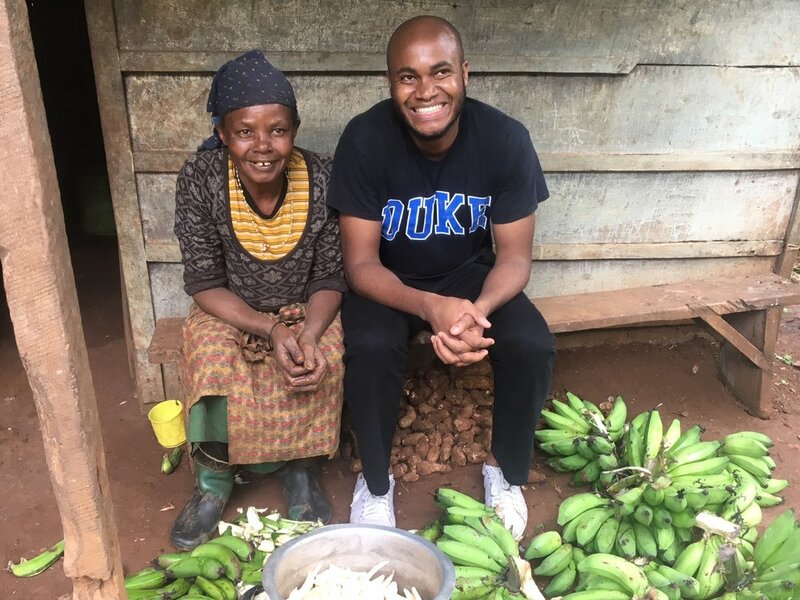 He used to live in a village in Tanzania and is now at Duke University. 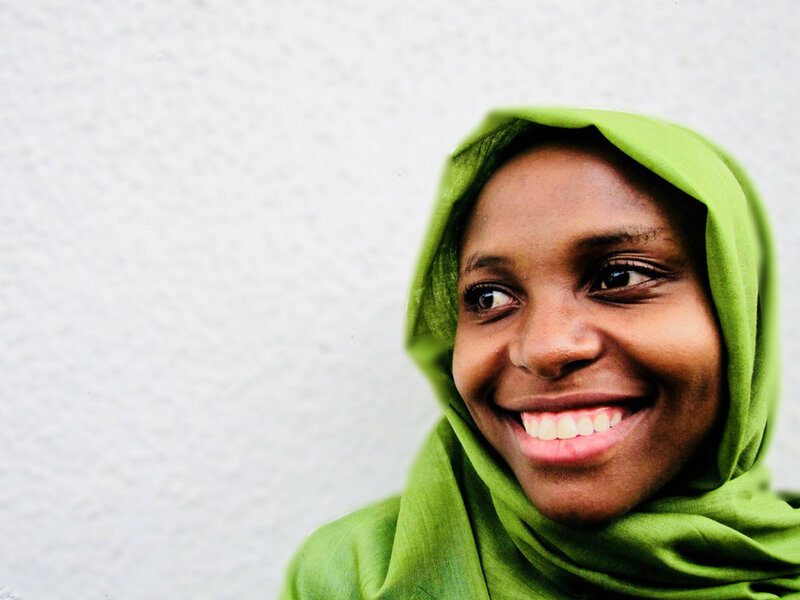 Neema is on her way to achieving a Bachelor of Commerce and Finance at the University of Dar in Tanzania but her journey hasn’t been easy. 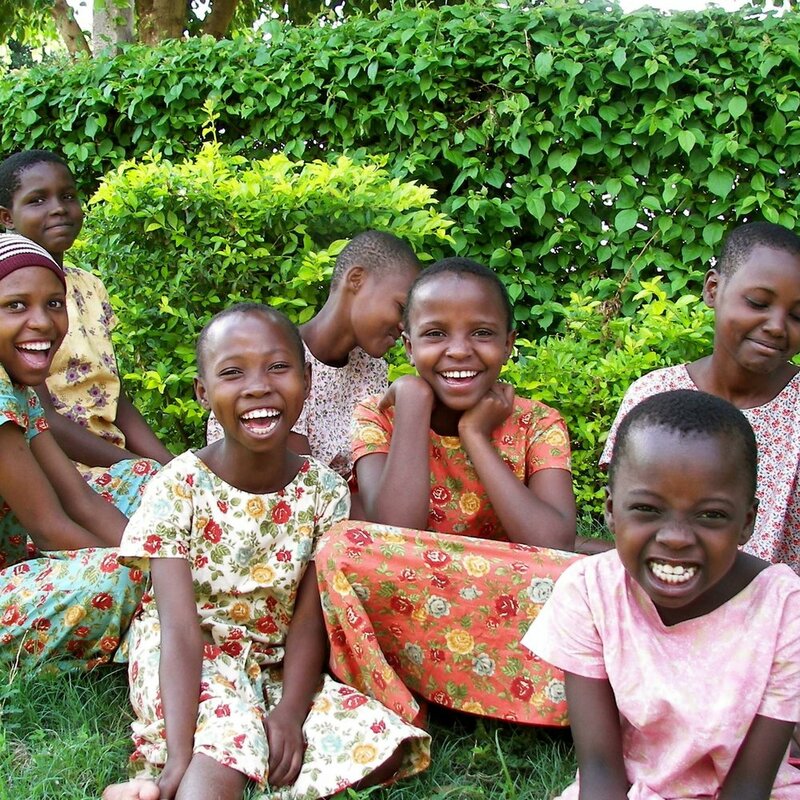 Most of the girls from Upendo’s village in Tanzania got married and began having babies by the time they were 13. Upendo almost went down that track as well. to computer centers, libraries, a basketball court and classrooms in the Kilimanjaro community because of MAD. are provided each year to the children we support. Don't forget that our Teaching Chess in Africa trip deadline is approaching soon. ⠀ All you need to do is get registered on our Website. ⠀ ⠀ Plan ahead your summer and immerse yourself into a completely different culture! ⠀ Make your 2019 meaningful but also knowledgable. It’s happening! Our Computer Certificate Program for Girls is underway in Tanzania! Last year, we got our 2018 Bronze Seal of Transparency. ⠀ It's 2019 and we finally achieved the Gold Seal of Transparency on GuideStar! MAD is now only one step away from getting the highest seal, Platinum. ⠀ ⠀ Thank you so much to all of our donors and volunteers who have put their time and effort in helping us getting this seal! We definitely couldn't have gotten this recognition without your help! Our wonderful student, Esther made us proud again!⠀ She was the only one who got the International School Moshi Honor Roll Award. ⠀ Please help us congratulate Esther with all of the achievements she has been constantly getting! Sign up to learn about our upcoming events and the impact you’re making!